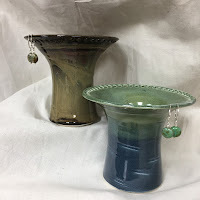 At around 10 years old, Chris found the tool box and has been working with wood ever since. 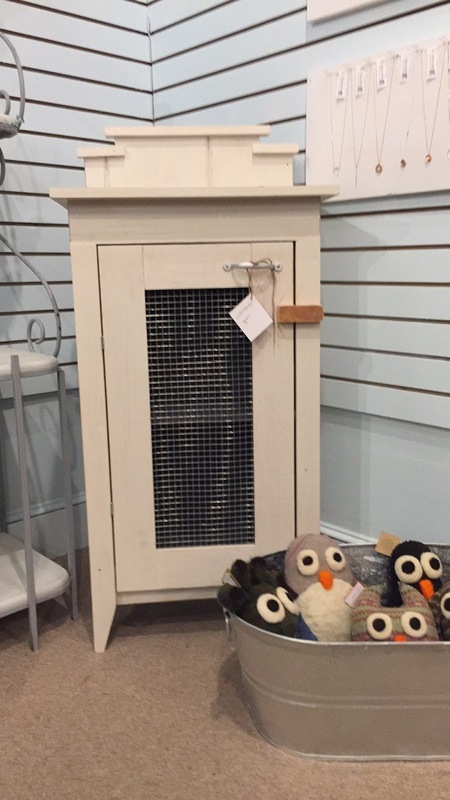 Currently, he repurposes found wood into decorative storage and curio cabinets. Chris is a co-owner of Lavender Key Gifts. 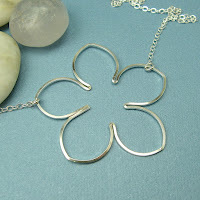 Also a co-owner of Lavender Key, Tammy is the jewelry designer behind Cloverleaf Handcrafted Jewelry. 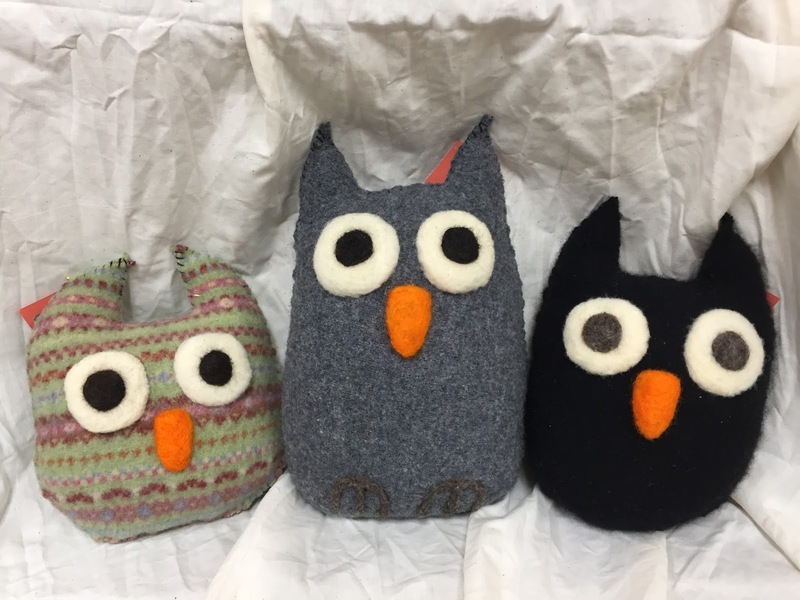 Crafted in Mint Hill, Jody's small creatures are made with love from repurposed sweaters. 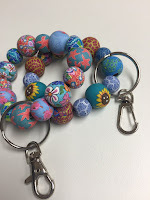 You may recognize Karen's beautiful polymer clay beads from numerous craft shows around the Charlotte area. An exciting discovery! 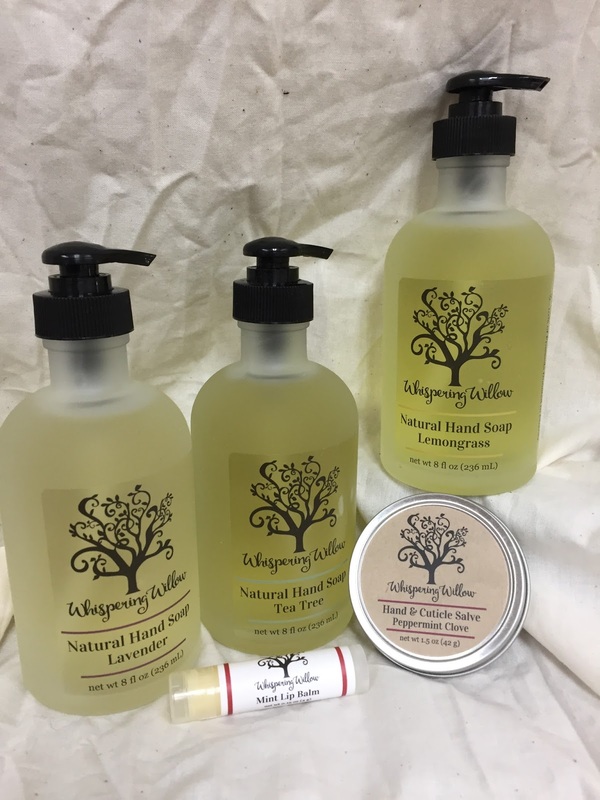 Liquid hand soap made from all natural, organic ingredients right here in NC~ Hand salve and lip balm also available. Crafted in Indiana and available in gorgeous finishes, this is our personal favorite for earring storage. Get a free pair of matching earrings! You won't believe your nose! 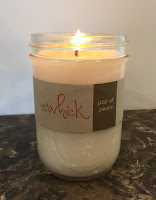 These amazingly scented, hand-poured soy candles are crafted in the Charlotte area by Leigh Whicker.